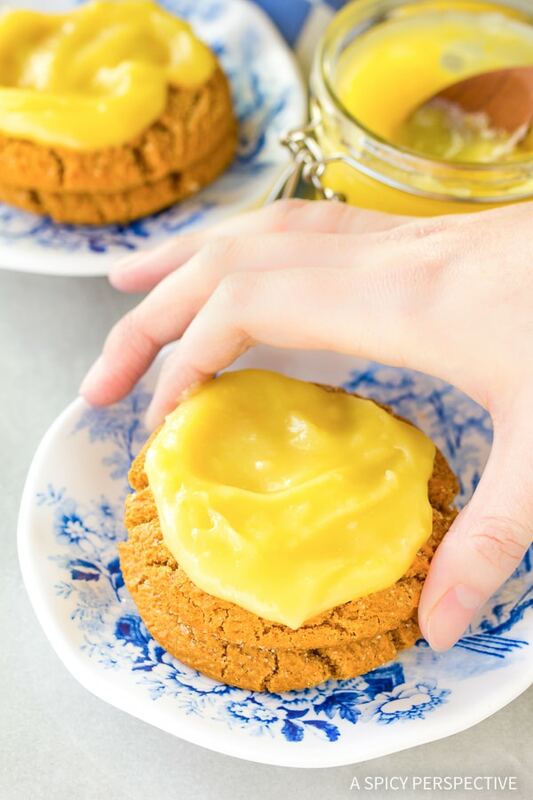 Easy to make silky zingy Perfect Homemade Lemon Curd to spread on all your spring baked goods! Golden, creamy, buttery, tart and sweet, Homemade Lemon Curd is an explosion of lemony sunshine to your taste buds. 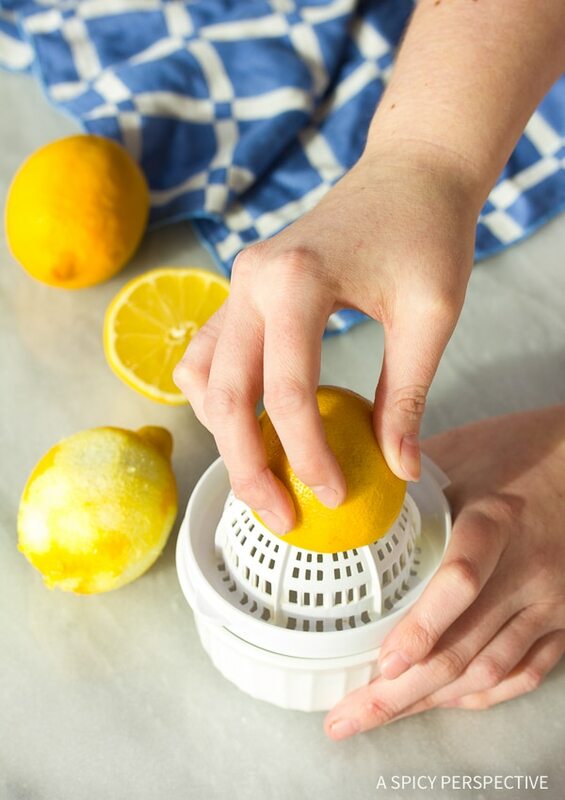 If you love the fresh zing of lemon, you owe it to yourself to try this recipe. 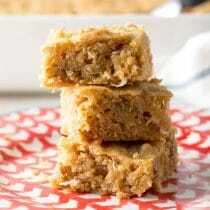 It is an amazing treat you can easily make at home. I had made delicious homemade jams for many years with fabulous success. Yet I was unfamiliar with this glowing treasure called Lemon Curd. I hadn’t even considered making it myself. Yet, this Perfect Homemade Lemon Curd is so elemental to compose, you need never be without it. Just thinking about our Perfect Homemade Lemon Curd actually helps me de-stress. When I go to my “happy place” I take Homemade Lemon Curd with me! The vibrance, the aroma, the silkiness and pungency are that good. Don’t judge… We all have our little joys. Some like chocolate and puppies, I add my Perfect Homemade Lemon Curd to my list of delights. 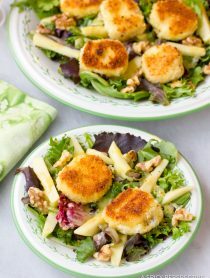 Please disregarded the misnomer that curds are tedious and tricky to perfect. It is purely not so. So how do you make homemade lemon curd? In our Perfect Homemade Lemon Curd recipe you don’t have to separate egg whites from yolks, use a double boiler, or sieve anything. I use a food processor to avoid some of these steps. 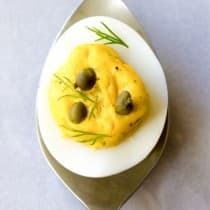 Just five simple ingredients, a sauce pan, and a few basic kitchen tools lend way to several jars of perfect Lemon Curd. Are you wondering what you would do with that much Perfect Homemade Lemon Curd? The possibilities are bountiful. It makes lovely gifts. You can also can it but, you won’t need to. 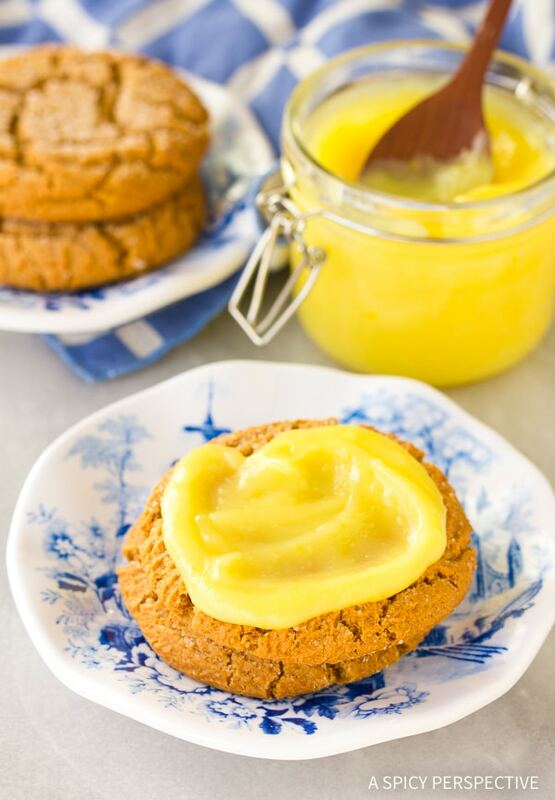 Homemade Lemon Curd is wonderful on everything from toast, biscuits and scones to cakes, muffins and cookies. Use it as a filling for doughnuts, tarts, pies and eclairs. Mix with plain yogurt, ice cream, custard and smoothies. Did I mention fruit dip? Let’s see what you can come up with! 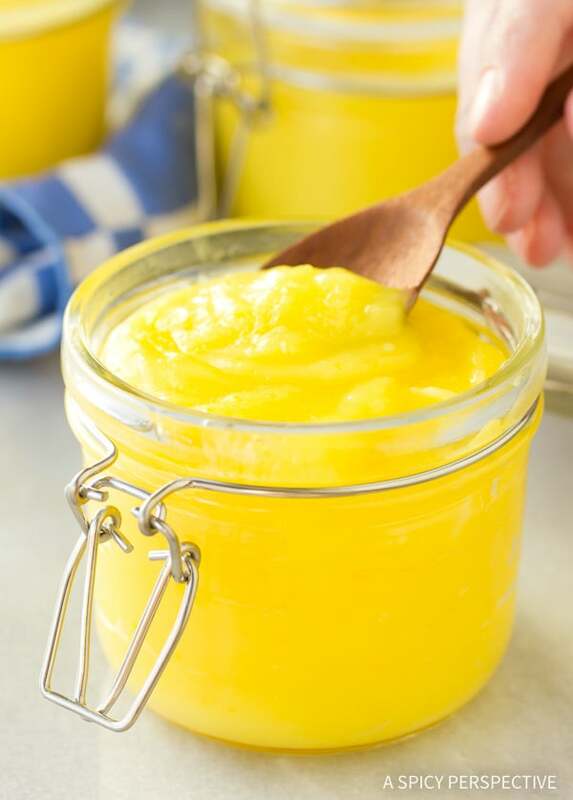 Perfect Homemade Lemon Curd Recipe - Silky, zingy, and fresh lemon curd makes a marvelous topping for biscuits, toast, or cookies. So easy to make, you won't believe it! Zest outer yellow peel of the lemons, avoiding the white pith. Then juice the lemons. 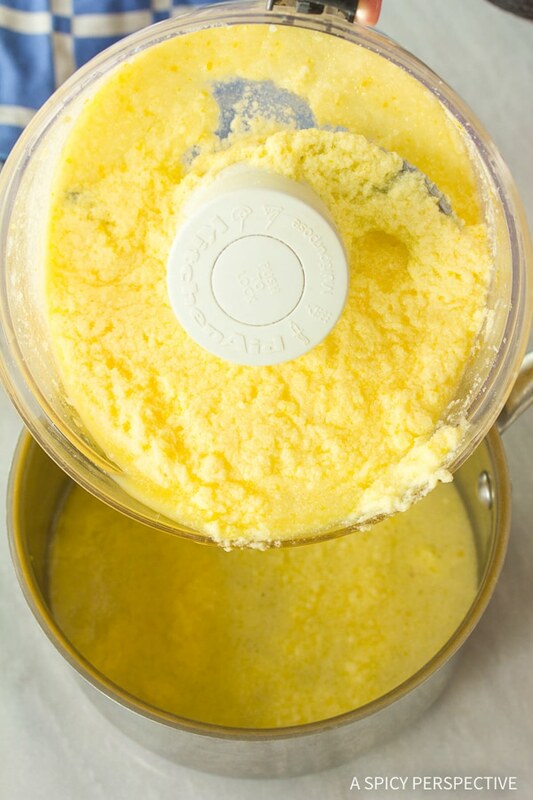 In a food processor pulse the sugar and 1 tablespoon of lemon zest until finely ground. Add the butter the the food processor and cream thoroughly. 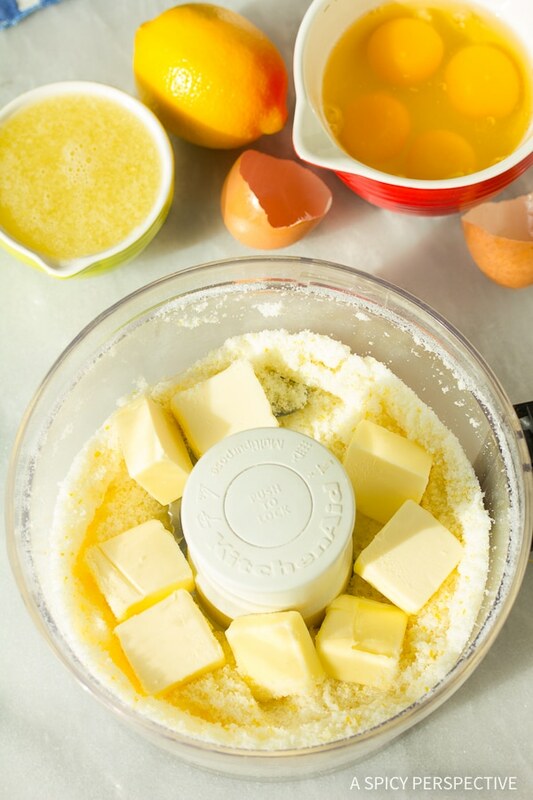 Then add 1/2 cup of lemon juice, salt, and eggs one at a time until combined. 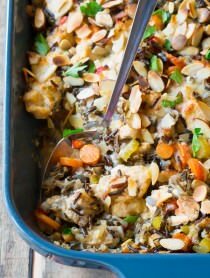 Serve warm on your favorite baked goods or chill and serve as desired. NOTE: Store in a tightly sealed container in refrigerator. Excellent recipe. Did you borrow it from Ina Garten or did Ina borrow it from you? 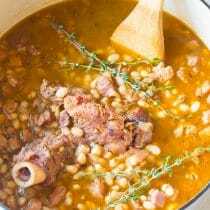 It is the identical recipe. Either way, one of you needs to give credit to the other. Cold and dreary here (Ireland) today, Sommer. Thanks for adding a little zest. I’m wondering if this lemon curd will work in to make little empanadas or hand pies ? 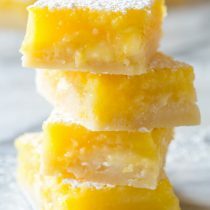 Thanks so much for this lemon curd recipe. 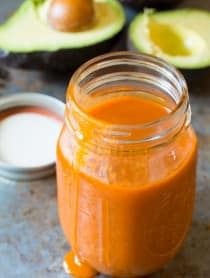 It sounds so simple and less expensive than buying it in an 8 oz jar! I intend to make some and use it as a filling for my 3 layer coconut cake for Easter Sunday. Sounds yummy.